Prince’s College, Cambridge, is a peaceful and scholarly community, enlivened by Prudence Pinsent, the Master’s daughter. Spirited, beautiful, and thoroughly unconventional, Prudence is a remarkable young woman.One fine morning she sets out for Suffolk to join her cousin Lord Wellende for a few days’ hunting. On the way Prudence encounters Captain Studde of the coastguard – who is pursuing a quarry of his own. Studde is on the trail of a drug smuggling ring that connects Wellende Hall with the cloistered world of Cambridge. 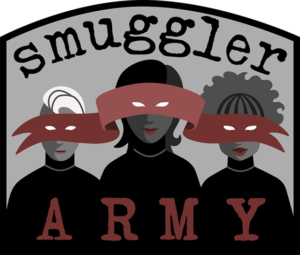 It falls to Prudence to unravel the identity of the smugglers – who may be forced to kill, to protect their secret. This witty and entertaining crime novel has not been republished since the 1930s. I stumbled upon this book during my recent visit to a book store and immediately picked it up when I discovered its history. 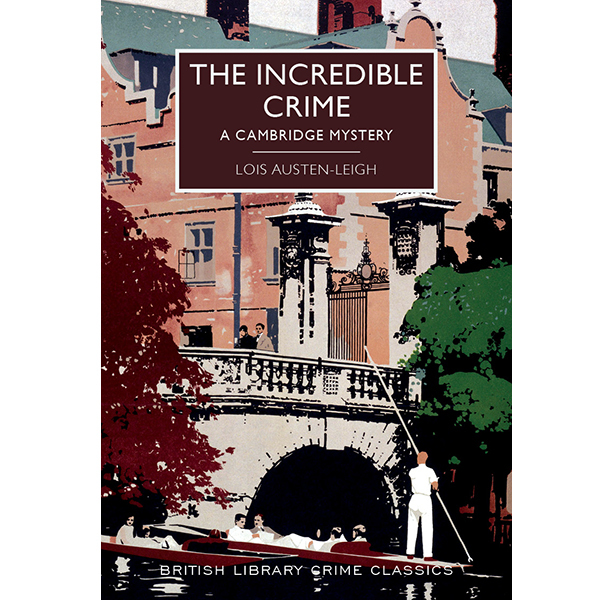 The Incredible Crime by Lois Austen-Leigh was first published in 1931 to moderate success but then it went off print until now when it’s been republished by the British Library in their Crime Classics series. It’s a British Country House mystery with an added smuggling plot and a Suffolk/Cambridge setting and a snarky, independent woman protagonist. PLUS, it was written by a great-great niece of Jane Austen who wrote four crime novels in her time and once said she “wrote so the royalties would keep her in champagne”. With all these delightful morsels, I had to read this as soon as possible. Sadly, the novel doesn’t quite live up to its promise. Prudence Pinsent lives at Prince’s College in Cambridge, the highly independent, spirited daughter of the college’s Master. One morning, she is off to visit her cousin Ben – Lord Wellende – for a few days’ of fox hunting (ugh) in the British countryside. 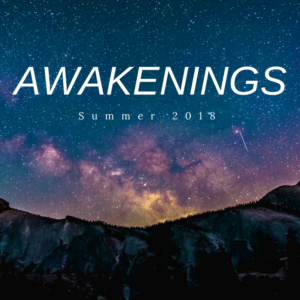 One the way, she encounters an old friend, a coastguard captain, who has a mission: he is pursuing smugglers who have been operating along the coast. But these are not small-time friendly smugglers: these fiends have been smuggling drugs into the country and by all accounts, the culprits have connections to Cambridge (thus connecting the novel’s two main locations). The Captain engages Prudence’s help in unravelling this incredible crime, asking her to keep an eye out for the smuggling ring. There are really cool elements in this novel. From Prudence’s friendship with other ladies to spot-on, funny depictions of academic life. From entertaining moments of British Life such as the hilarious sequence in the novel when Prudence is about to do Something Daring and Dangerous but not before she has some fortifying tea first. There is also a secondary romantic plot that starts as delightful, between a Cambridge Professor and Prudence which has Pride and Prejudice qualities but then becomes creepy and actually enraging in the end. That plot starts well when a professor in Cambridge falls in love with the beautiful Prudence. I really liked that there is an element of Pygmalion here but this time, it’s the guy who undergoes the transformation from ugly duckling to beautiful swan, from unkempt toothless (literally) Academic to He-Was-Actually-Pretty-All-Along. Some of their interactions are quite good but unfortunately they are underscored by how the Professor’s mission is to not only win Prudence over but also to prove he is her superior “intellectually, morally and socially” and that she should let go of her independence. Although Prudence sometimes shows signs of fighting against this, ultimately he does “win” on all fronts. Beyond these points, the main mystery is not quite focused enough to be good and it’s slightly frustrating that Prudence doesn’t actually do any detecting: things seem to frizzle out on their own in the end, the plot moving from mystery to romance awkwardly. With all that said, it becomes clear that The Incredible Crime didn’t age that well – but I find that I still appreciated the chance to read it and get to know another crime writer I didn’t know.